An Accountant by trade, having worked in an art press, Monno set up his own press business. 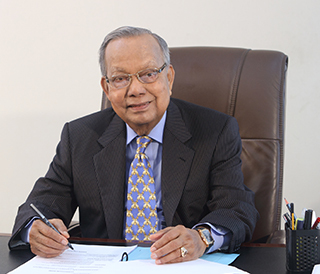 With extraordinary diligence and commitment, he made Monno Group one of the most recognised names in Bangladesh. In conjunction with his business, he dedicated his life to philanthropic work for the local communities. As a former Cabinet Minister, Monno brought higher education standards, healthcare, transport and many other facilities to his constituency. He built a legacy to last for generations. After completing her Bachelor’s in Accounting from Dhaka University, Afroza naturally followed her father’s footsteps into business. She led Monno Group successfully for over 10 years as Managing Director and became Chairwoman in 2017. Afroza has become one of the leading women in business in Bangladesh and is an active leader in the wider Manikganj community. 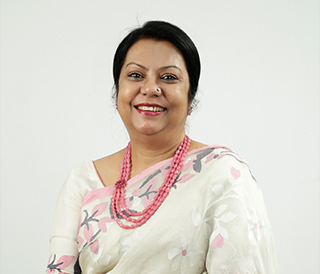 In addition to her role in Monno, Afroza is a Director in the Bangladesh Textile Mills Association (BTMA). Graduating from Dhaka University with a Bachelor’s in Accounting, Moynul joined Monno Ceramic in 1984. Showing great potential and moving up the ranks, he was instrumental in setting up Monno Fabrics and Monno Attire. His commitment and zeal for the Group has led to years of continuous growth. He now oversees the strategic outlook of the whole group as well as mentoring new directors. He is also the Senior Vice President of the Bangladesh Ceramics Manufacturers and Exporters Association (BCMEA). 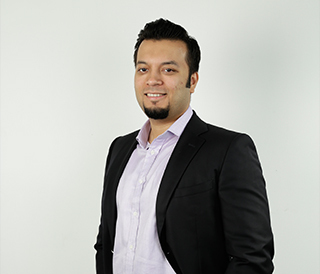 Rasheed joined Monno in 2008 after achieving a First Class Honours Master’s in Chemical Engineering from Imperial College London. He has industry experience from renowned oil and gas companies Conoco Phillips and KBR. 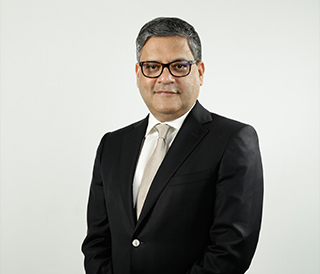 With a focus on Monno Ceramic, as it was his first role in the Group, Rasheed has carried Monno into its third generation and now oversees all the businesses. His abilities were quickly recognised and he became one of the youngest Directors in the BCMEA.